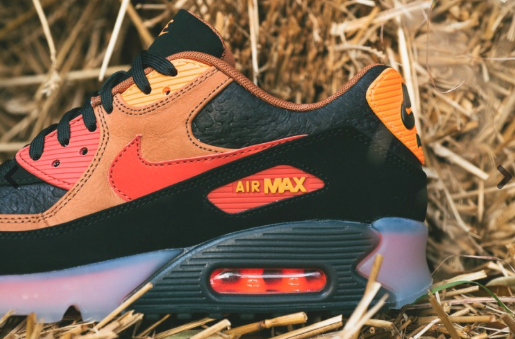 For those who don’t like to dress up for Halloween, Nike has you covered with their latest rendition of the classic ice Air Max 90’s. The sports footwear giants decided to put a spooky twist on the iconic silhouette, hitting the shoe with a unique Autumn/Halloween-inspired collection of colors (black/orange) along the upper. To top off the crazy colorway, the shoe also includes icey blue soles to add that crispy pop. 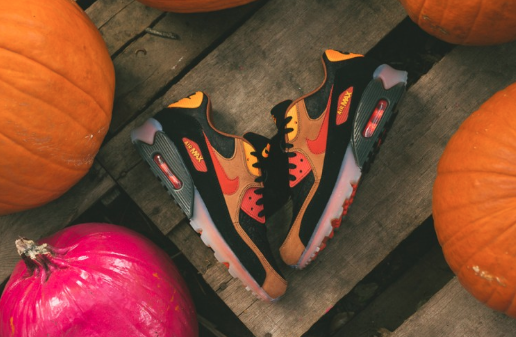 Head over to the Sneaker Politics online shop right now and grab your pair of “Halloween” Nike Air Max 90 Ice’s today for a $160 price tag. Check out detailed images above.